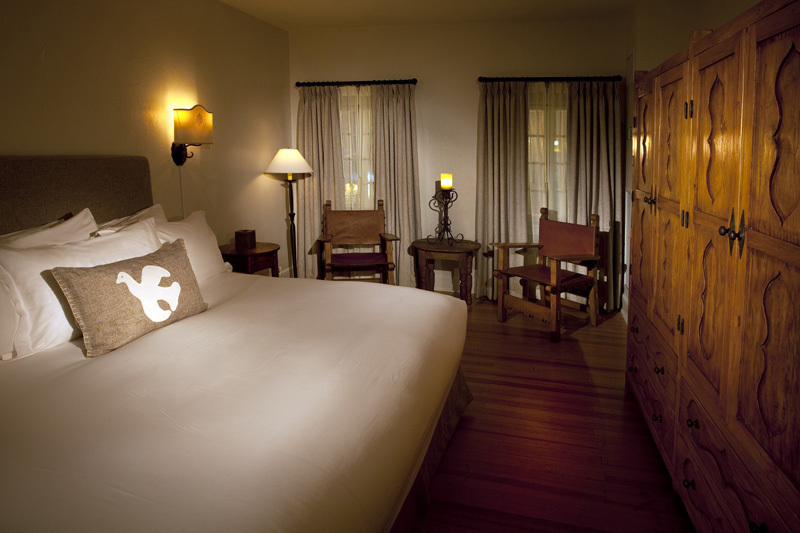 Named for the patron saint of Santa Fe, NM, the historic Hotel St. Francis embodies the authentic spirit of old Santa Fe. 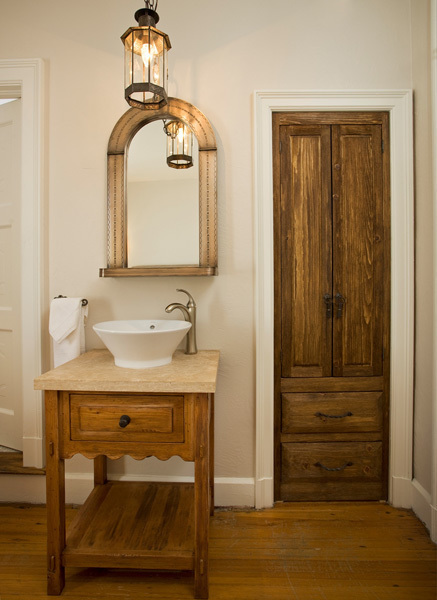 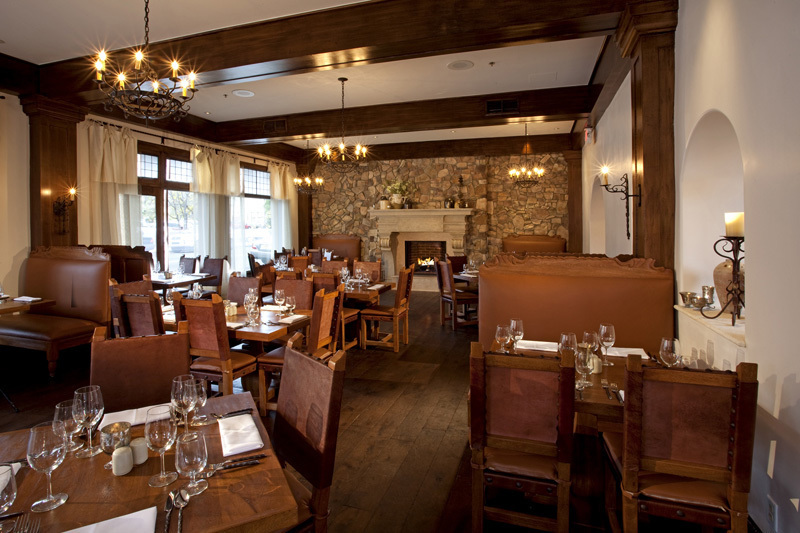 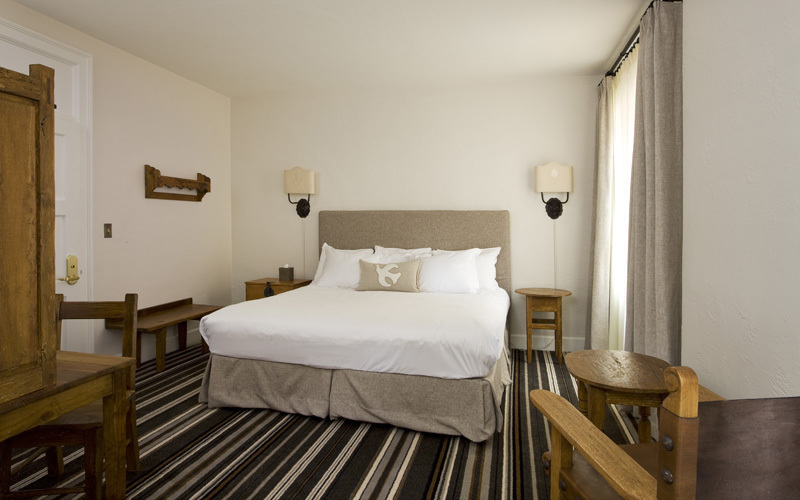 The décor features handcrafted wood furniture by local artisans inspired by the Palace of the Governors and a palette of natural colors reflecting the days of Santa Fe's early Franciscan missionaries. 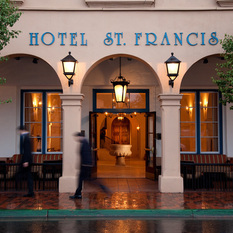 Hotel St. Francis, a Heritage Hotel & Resort property, is listed on the National Register of Historic Places. 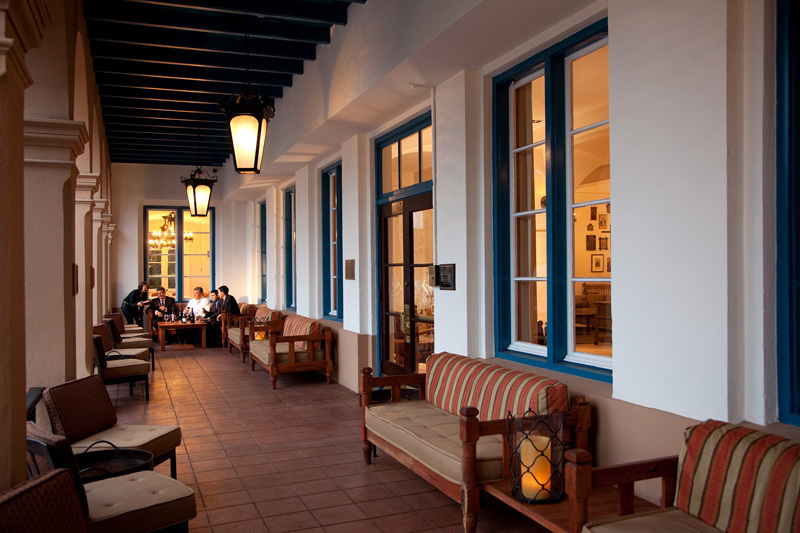 Just a block from Santa Fe’s historic Plaza, our hotel in Santa Fe offers guests a wide array of luxurious accommodations and amenities including an onsite restaurant and bar, indoor and outdoor patio seating and close to 1,000 square feet of meeting space. 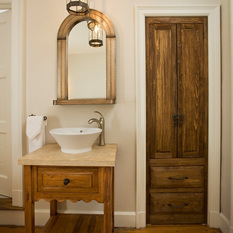 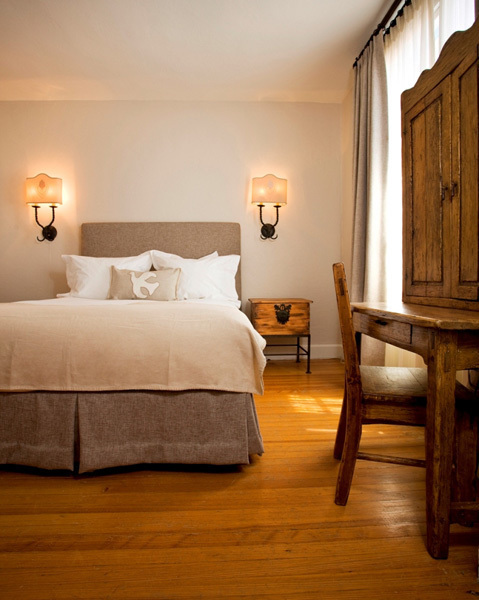 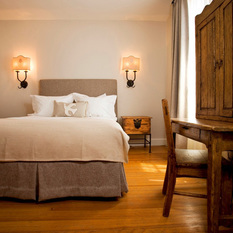 The finest among historic boutique hotels in Santa Fe has been magnificently restored and renovated. 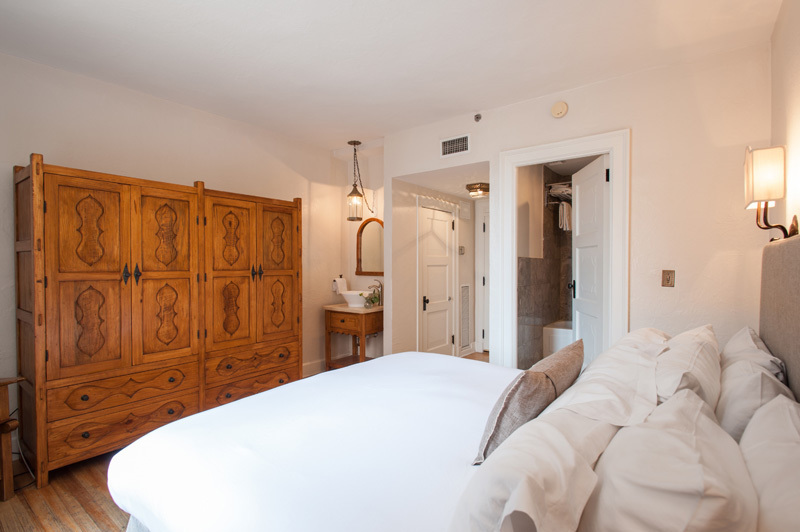 Learn more about the oldest Santa Fe historic hotel. 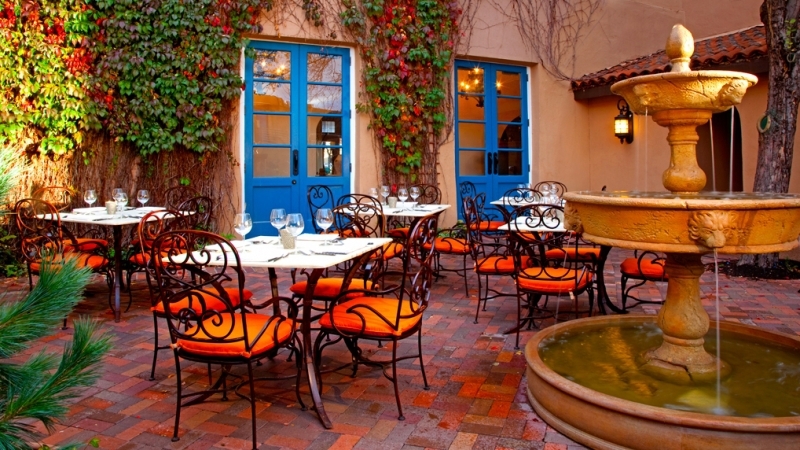 Located one block from Santa Fe's historic Plaza, the enchanting Hotel St. Francis invites you savor the culture of New Mexico. 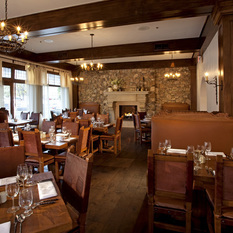 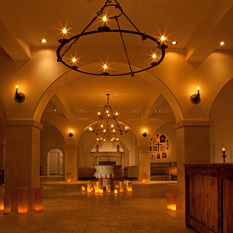 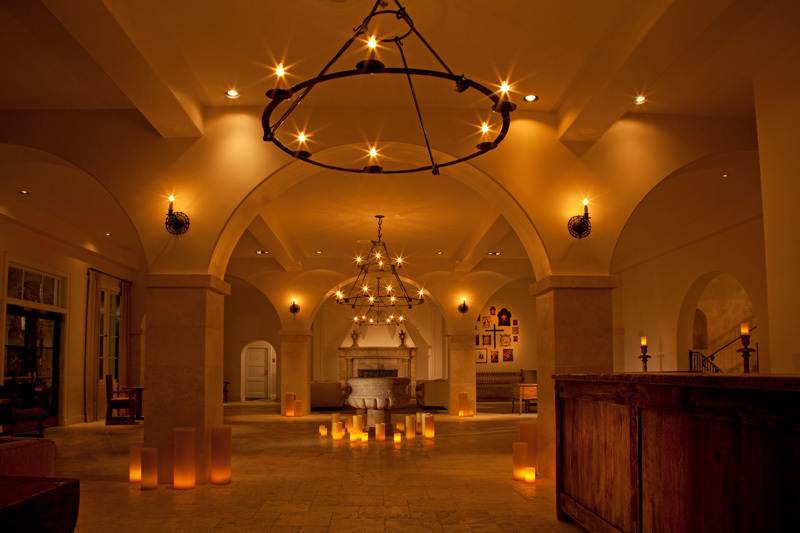 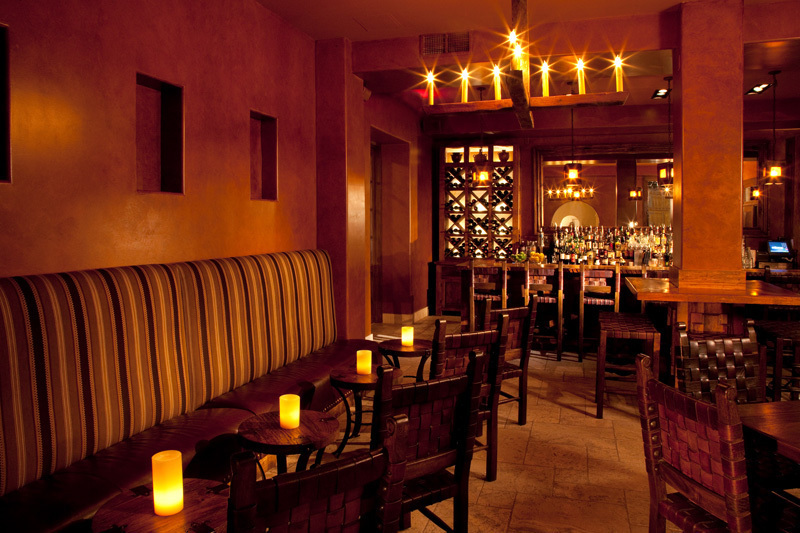 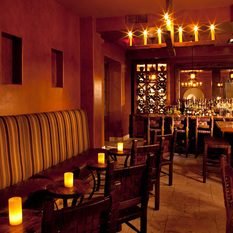 Experience the best wines and garden-to-glass cocktails at Secreto, our hotel bar, taste the flavors of the Southwest at our raved-about Tabla de Los Santos restaurant in Santa Fe and enjoy a walking and shuttle tours of Santa Fe leaving daily from our lobby. 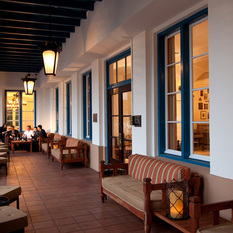 Soak up the sights and sounds of Santa Fe from our streetside veranda that we call the Loggia. 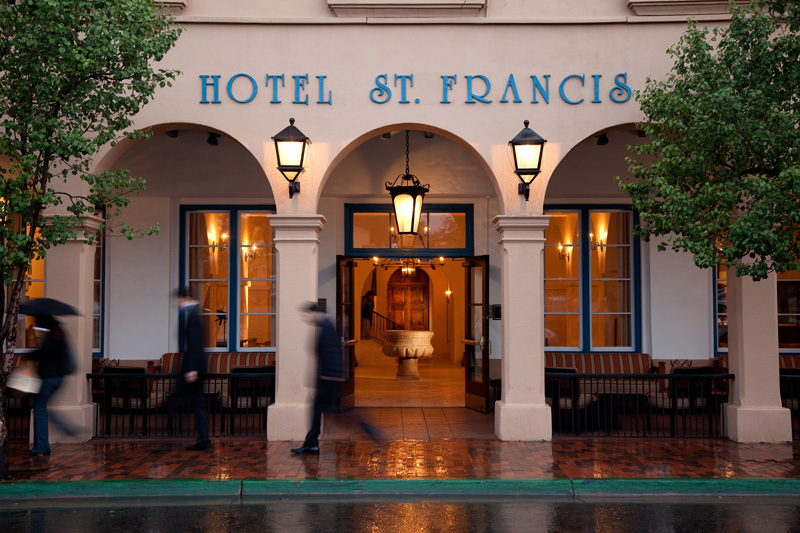 Whether you're planning a weekend escape, a business retreat or a lavish wedding, Hotel St. Francis is the ideal destination. 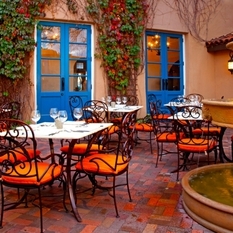 Hotel St. Francis offers guests New Mexico travel opportunities because of its unique location amid historic charms. 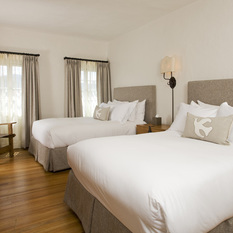 Neighboring landmarks, shopping and businesses, restaurants and many attractions are within walking distance. 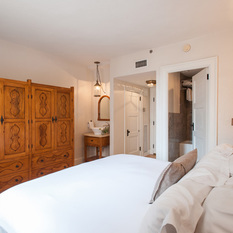 Our 80 smoke-free Santa Fe hotel guestrooms have been renovated with historical accuracy and cultural sensitivity. 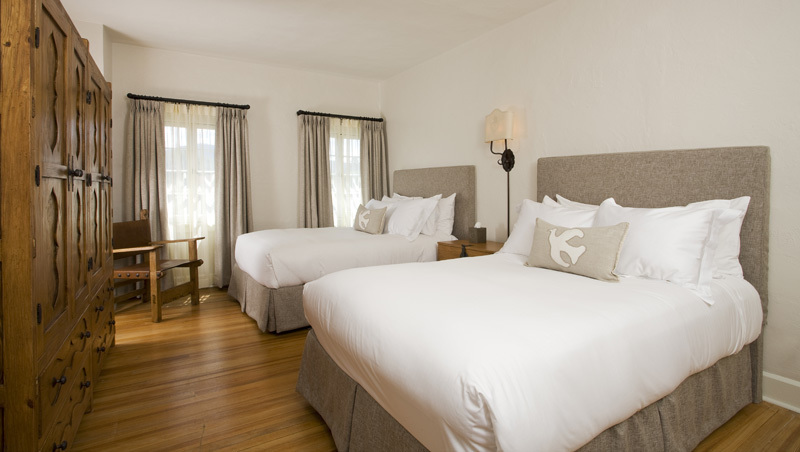 Tranquil and modest, accommodations feature natural shades and handcrafted furnishings that reflect Santa Fe's early Spanish settlers. 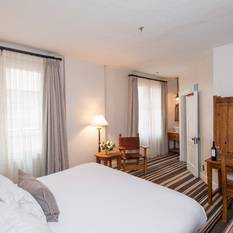 We have augmented these features with many modern conveniences and luxuries, including flat-screen televisions, a fitness room, a business center and complimentary wireless Internet access. 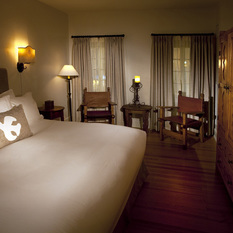 Capture the spirit of the Southwest at one of the most peaceful and historical hotels in Santa Fe. 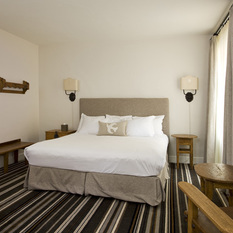 The Hotel St. Francis offers numerous travel packages to help make your vacation more pleasurable. 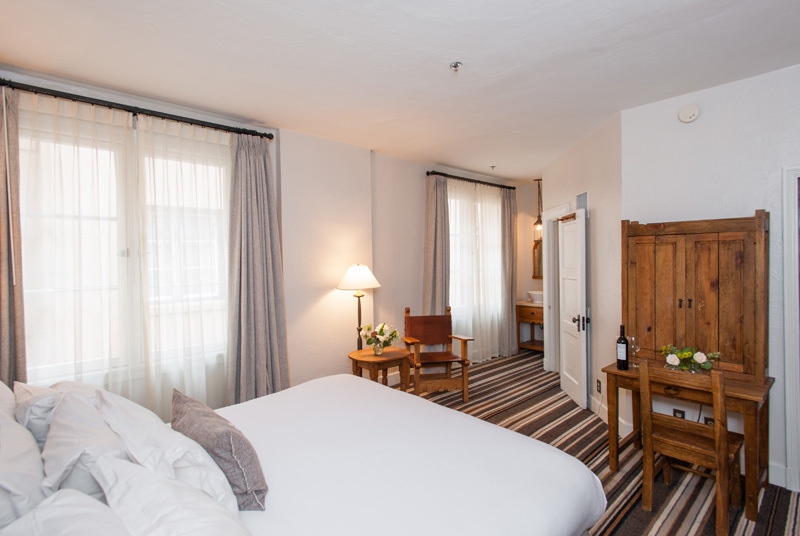 Browse the specials and packages for our hotels in Santa Fe, NM, and enjoy shopping, spa time, museums, cultural attractions and more.